Be sure to view our other Benchmade 583 Barrage Knives in stock! 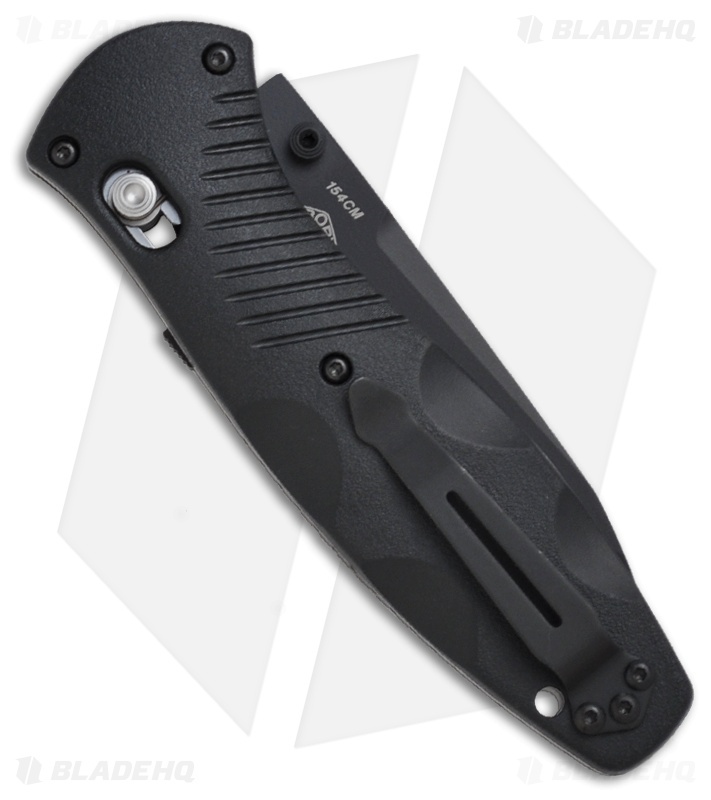 The Benchmade Barrage knife, now available in a tanto blade. 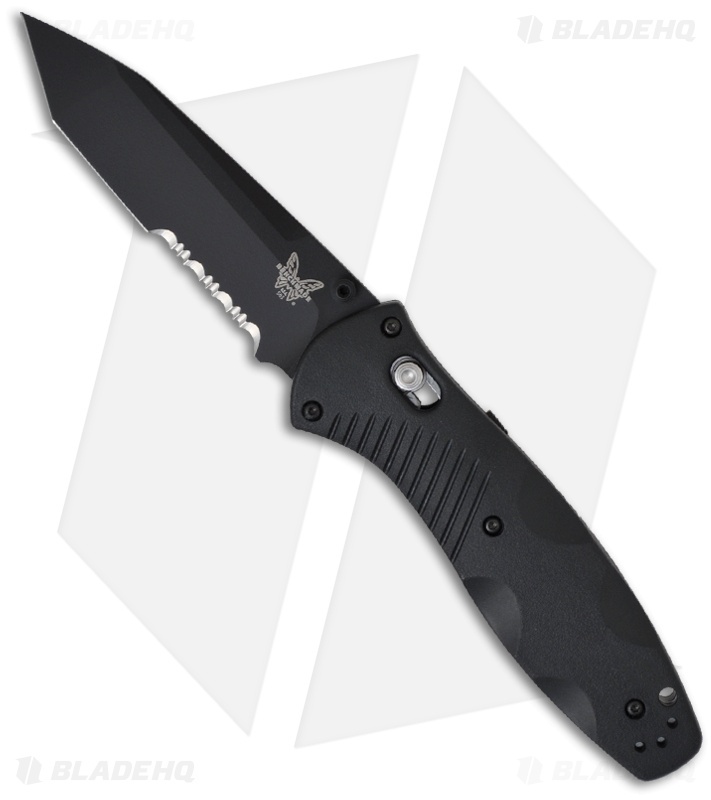 Benchmade’s best selling AXIS lock gets a boost. The spring assisted Barrage combines speed and strength in one complete package! The 583 series is comfortable, quick and a hard deal to beat. The 583 Barrage features a safety on the back and a reversible pocket clip for easy carry. The 583SBK tanto blade is black Cerakote™ Gen II finished 154CM with a partially serrated edge and easily deployed with the thumb stud. Great knife! Axis assist locks upon nice and tight. Great knife construction. Built like a tank and feels like it! I have used this for everything from cutting rope to eating apples, carving a pumpkin, opening boxes and prepping small game animals. It holds an edge very well! It's a great knife, the assisted open is a huge step up from the much older folding designs i had when i was younger. 2 years of edc and action still smooth as butter. This has been my favorite edc knife of all time. It’s rounded edges doesn’t scratch things that I run into or scrape. The action is still so smooth and the blade stays sharp for so long! I love benchmade because of this knife.